This flavor-packed pasta salad is loaded with tender grilled chicken, crunchy vegetables and smoked mozzarella. 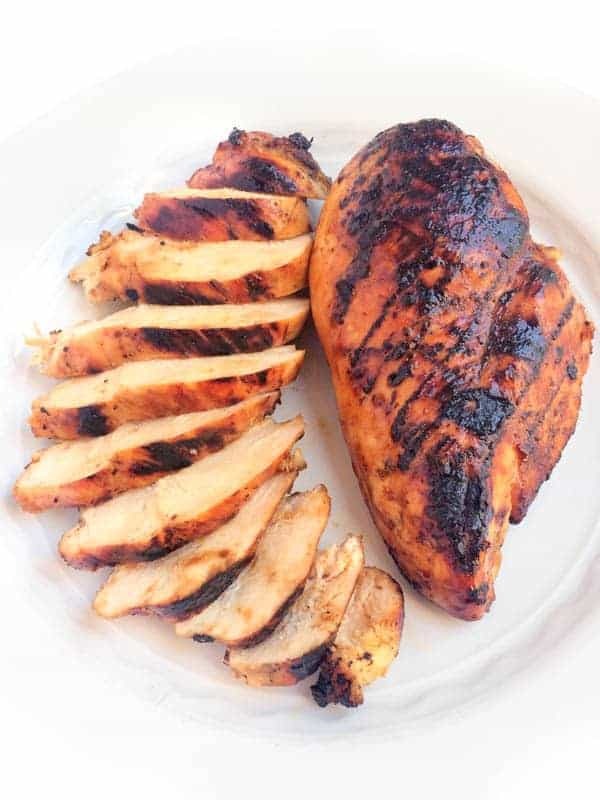 Earlier this week I announced the #Tabasco10 recipe challenge when I shared my Honey Chipotle Grilled Chicken Breasts recipe. 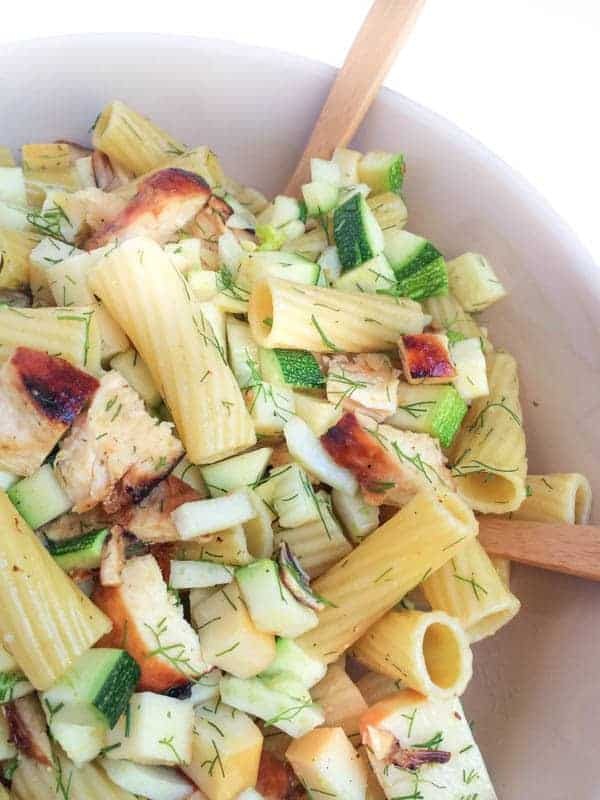 Whenever I grill meat I always throw on a couple extra pieces to have on hand for leftovers which was the inspiration for this grilled chicken pasta salad with veggies and smoked mozzarella. 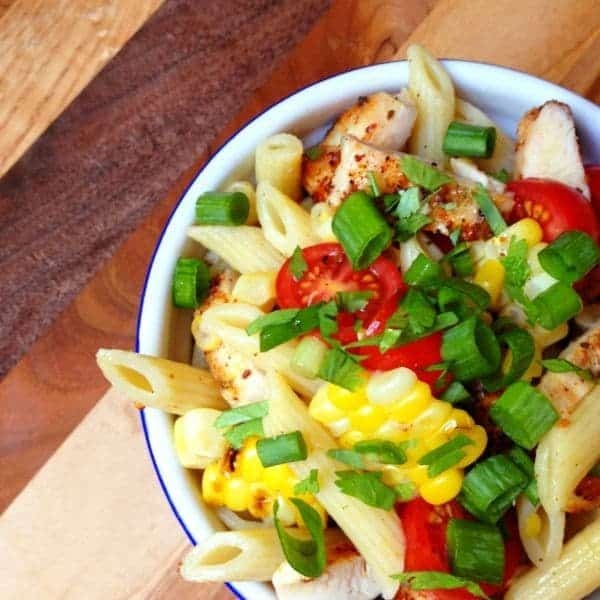 The star of this fresh and flavorful pasta salad is tender grilled chicken marinaded in Tabasco chipotle sauce, honey and olive oil. 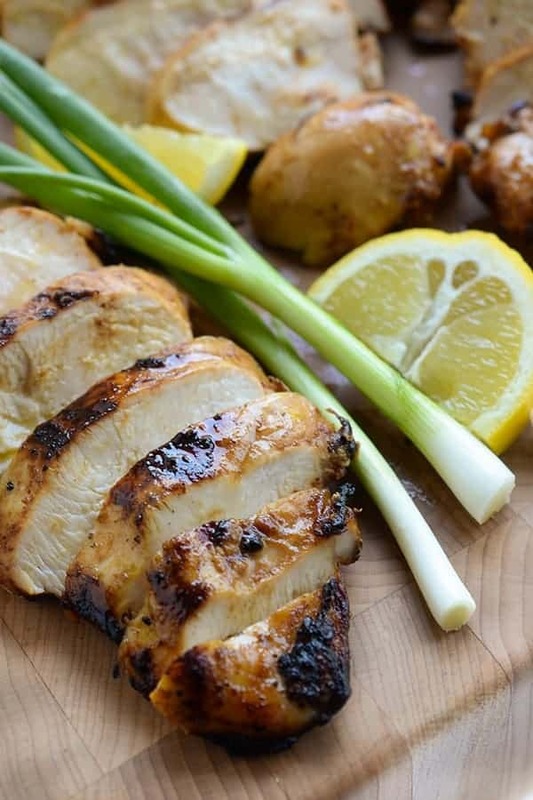 After a few minutes on the grill you’re left with juicy, sweet and smoky grilled chicken – ideal for throwing into salads, sandwiches, pasta and more. 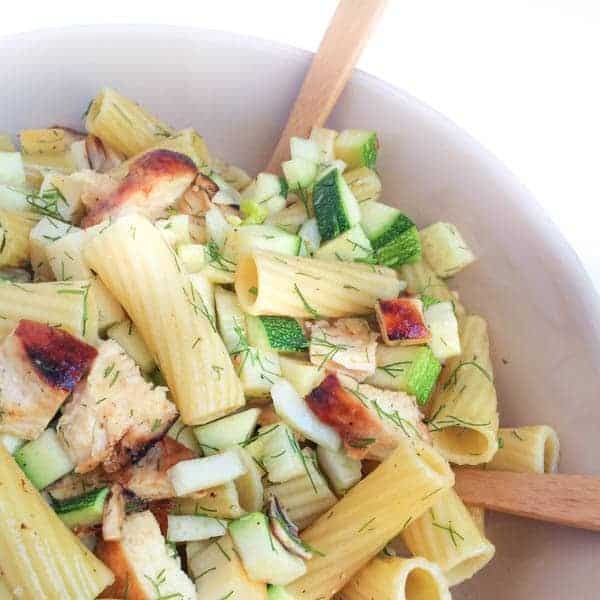 Cubes of Honey Chipotle Grilled Chicken are tossed with rigatoni, zucchini and fennel to create a crunchy, satisfying and nutrient-packed summer meal. The chipotle sauce is quite mild and has a smoky, charred flavor but feel free to add original Tabasco for more of a kick. What is your favorite way to transform leftover grilled chicken? I’d love to hear new ideas. Stay tuned for more tasty #Tabasco10 recipes coming this week! This flavor-packed pasta salad is loaded with juicy grilled chicken, crunchy vegetables and smoked mozzarella. Place all ingredients in a large bowl and toss well. Season with salt and pepper to taste. Disclosure: Tabasco has compensated me for my time to participate in the 10 Ingredient Challenge. Thank you for supporting the brands that make The Lemon Bowl possible. All thoughts are my own. Be sure to check out all of the other incredible blogs participating in the #Tabasco10 challenge all week long! Want more than one salad option at the next get-together? 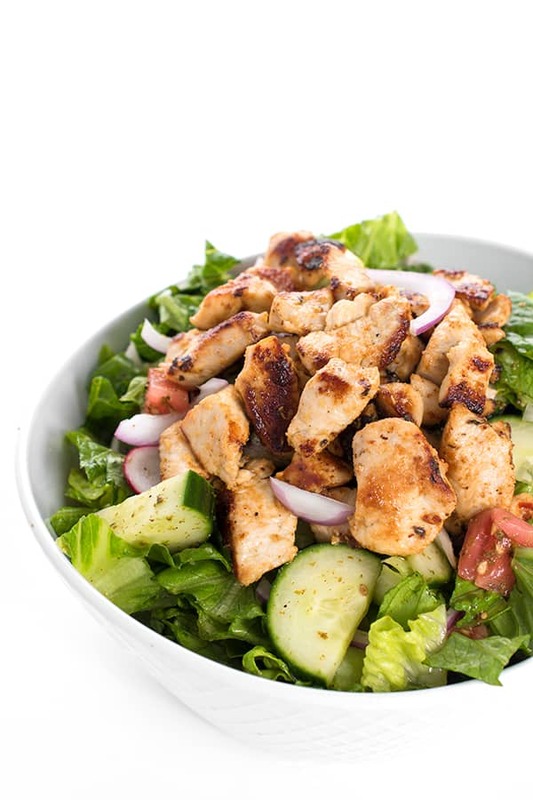 Check out the recipes on my Satisfying Salad Recipes board! I don’t use fennel often, but it sure tastes great! I think I’ll add some dill too. Sounds super delicious! I love a good hearty salad. And Tabasco Chipotle + smoked mozzarella sounds awesome with grilled chicken! I have so much zucchini on hand, so this will be a great way to use some of it up. I have to find this Tabasco flavor – I have a feeling that I’ll be putting it on all the things! Girl me too!! Zucchini for days! I ALMOST picked up some smoked mozzarella at the store today, they had it freshly pulled which I’ve never seen before. Wish I’d picked it up, because this pasta salad looks DELICIOUS! I seriously have vowed to keep it on hand more often after making this pasta salad! 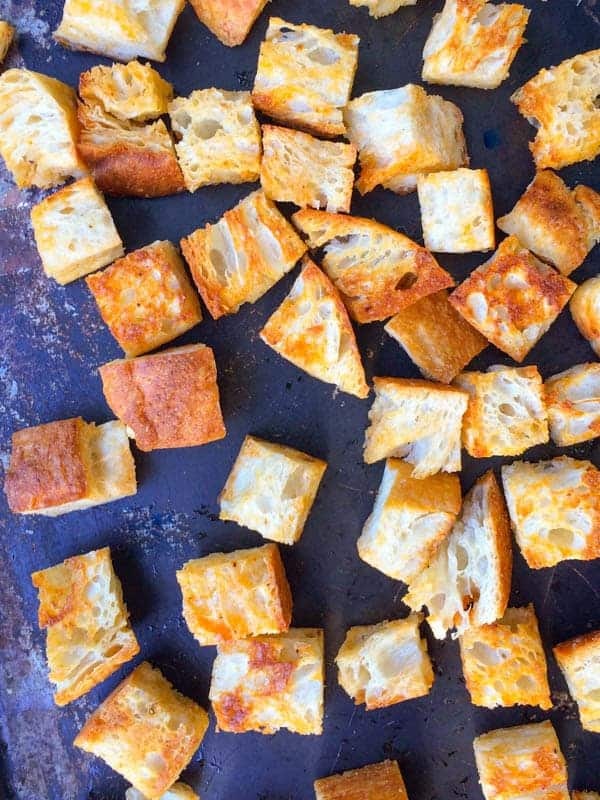 Spicy, smokey and cheesy? This is SO my kinda dinner! We LOVE Tabasco, so this is going to be a winner! Pinned! Love Tabasco! So cool they do these challenges! And, love the recipe. You had me at pasta… and mozzarella. haha right?? 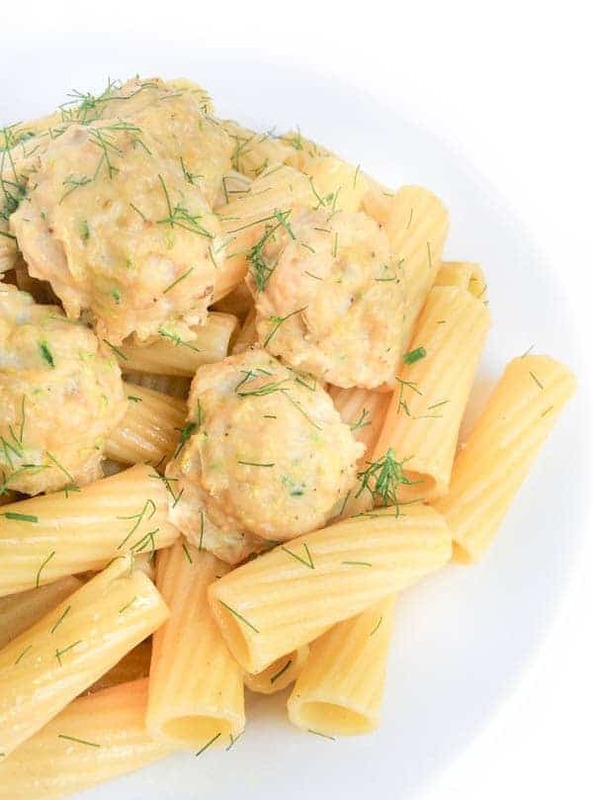 Can’t go wrong with pasta and cheese! What a beautiful pasta salad!! love that you added chicken for protein. I like this idea a lot, but I would sub jicama for the fennel, because I just don’t care for fennel flavor. Great use for those delectable-sounding chicken breasts. That’s an awesome idea Susan! Now, this is a pasta salad! Bring on the smoked Mozzarella! I am seriously obsessed with smoked mozz!